You're all set! Confirm you want deals for Expert Window Cleaning in -zip-? Expert Window Cleaning has been providing our local services for over 52 years. 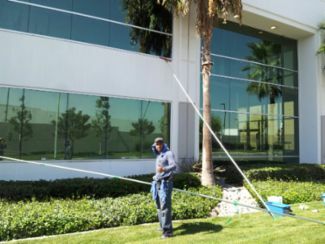 Our family owned business takes pride in our work and offers free estimates and consultations for all of your window cleaning and installation needs. Expert Window Cleaning is a fully insured contractor in Pittsburgh for power washing, deck cleaning, window cleaning, gutter cleaning, roof cleaning, and much more. Residential and commercial service. Get a FREE estimate and give us a call today.